were occupying the Observatory Ridge / Hooge sector preparing for the offensive. Shipley /and 4 Brittania Road, Bingley. a daughter Emily Mary born on the 9 January 1914 at Shipley. civilian life while he was formally on the Army Reserve, awaiting call up. Private no 32490 on the 12 May. 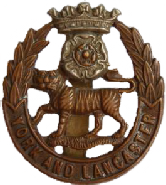 The 8th B York & Lancaster regiment were part of the 70th Brigade of the 23rd Division. Formed at Frensham near Aldershot in September 1914 as part of the Third New Army. moved to Italy. Served in Italy until the Armistice (04 November 1918). 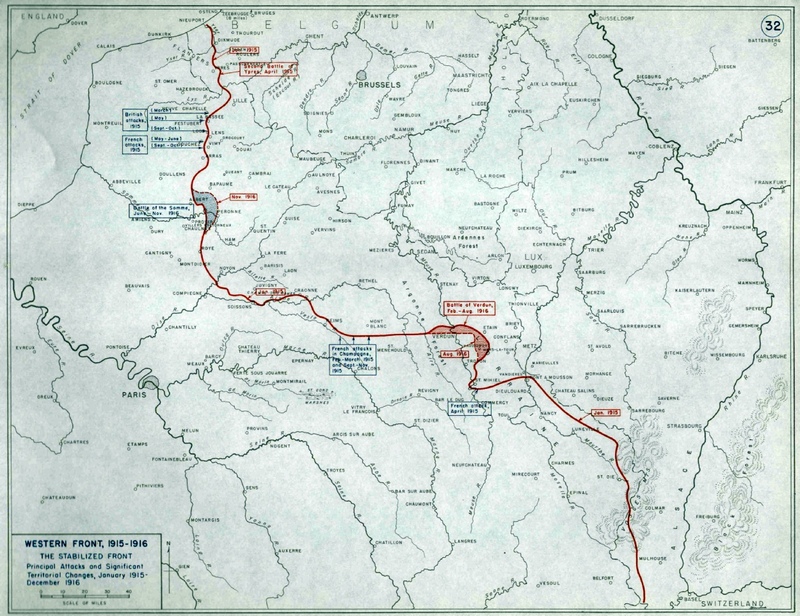 The following battles and engagements were undertaken by the 23rd Division. Tom may have participated in some or all of them. Battle of Messines (incl the capture of Wytschaete (7-14 June)). 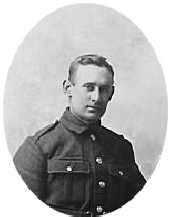 Whilst in Reserve Tom was in the 3rd York & Lancaster Regiment (a reserve regiment). and Victory Medal. The medals were posted to him in 1921.